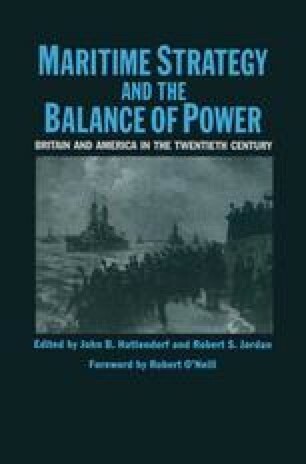 As the founding fathers of the ‘historical school’ of naval strategists, Sir Julian Stafford Corbett (1854–1923) and Captain Alfred Thayer Mahan (1840–1914) shared careers and convictions of sometimes remarkable similarities. Both turned to serious scholarship relatively late in their lives. Both thereafter committed themselves to bringing naval history into the mainstream of intellectual respectability. They were convinced of history’s immense power as an educational tool and they looked to the past for insights that might guide their War College students and assist policy-makers in coming to grips with the changing technical and diplomatic circumstances of their own world.